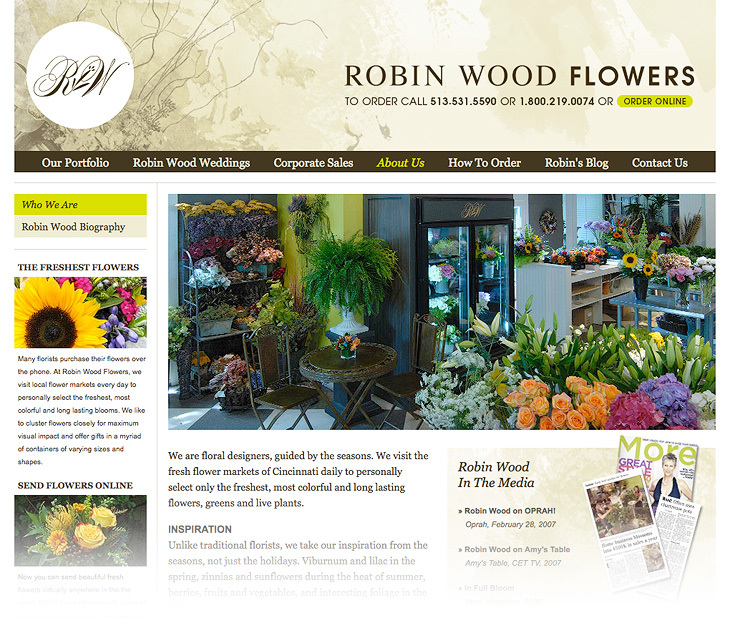 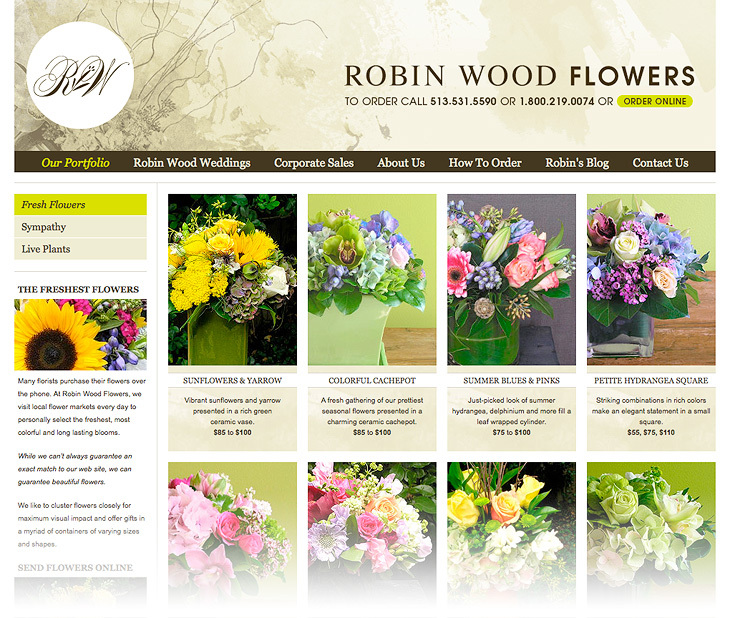 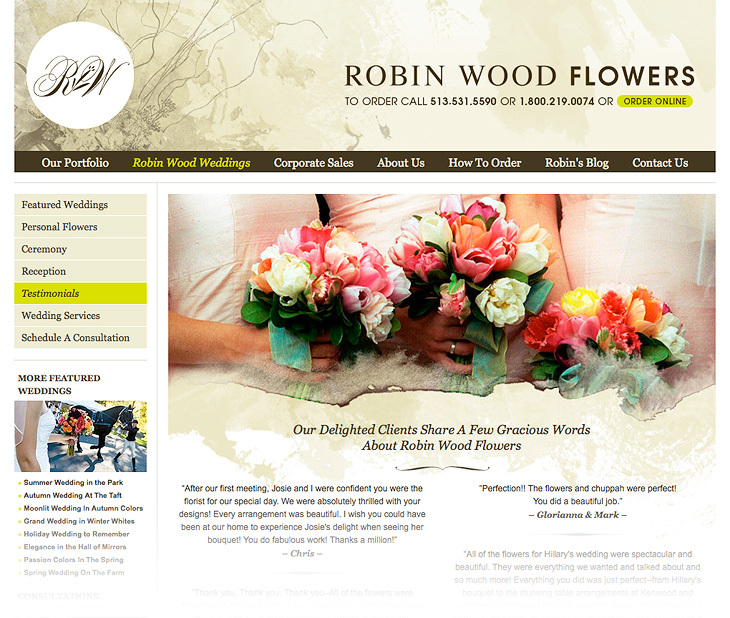 For Robin Wood Flowers, J2 created a website that captures the organic quality of nature. 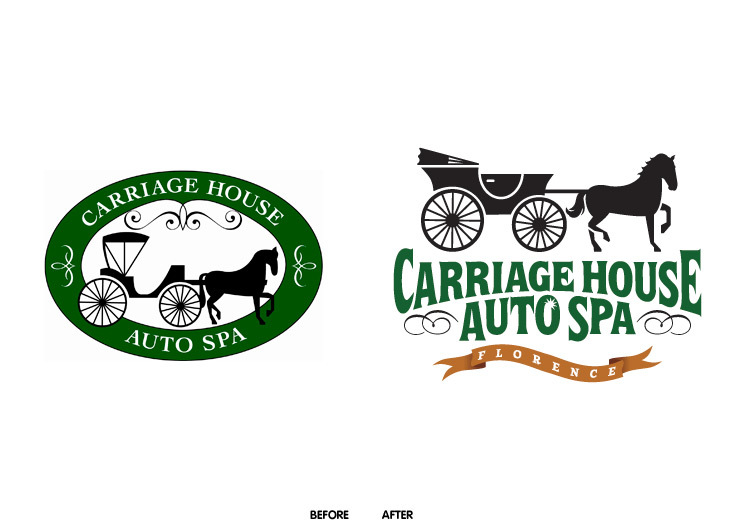 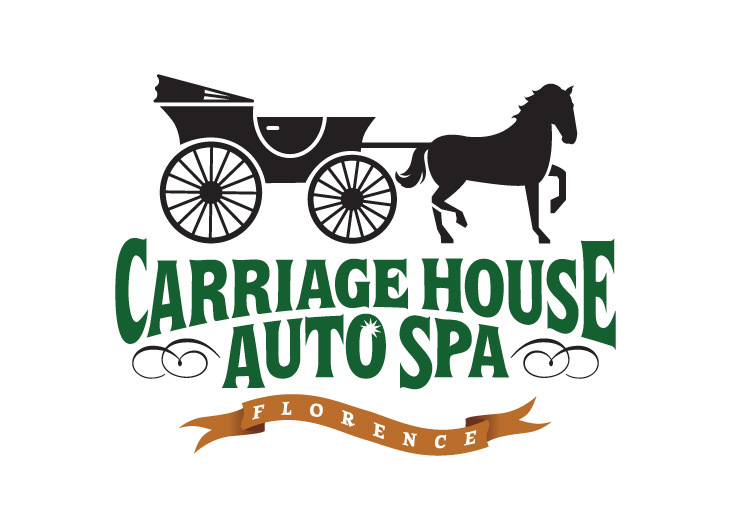 J2 led the rebranding effort for Carriage House Auto Spa, a growing franchise. 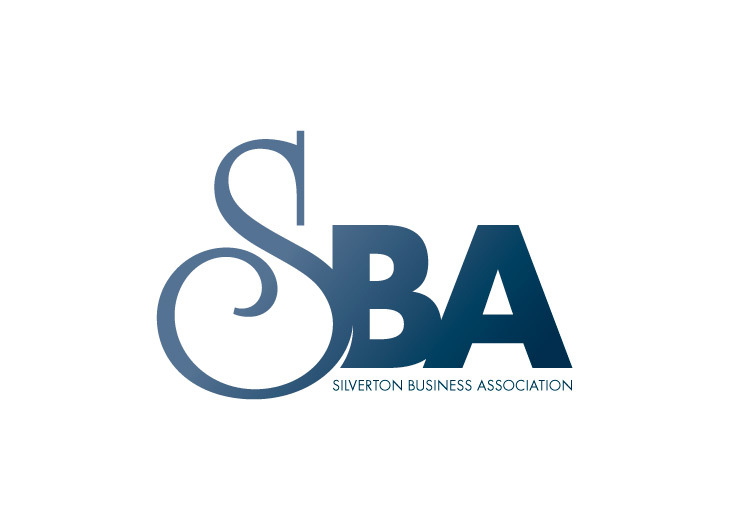 Introducing the new identity for the Silverton Business Association. 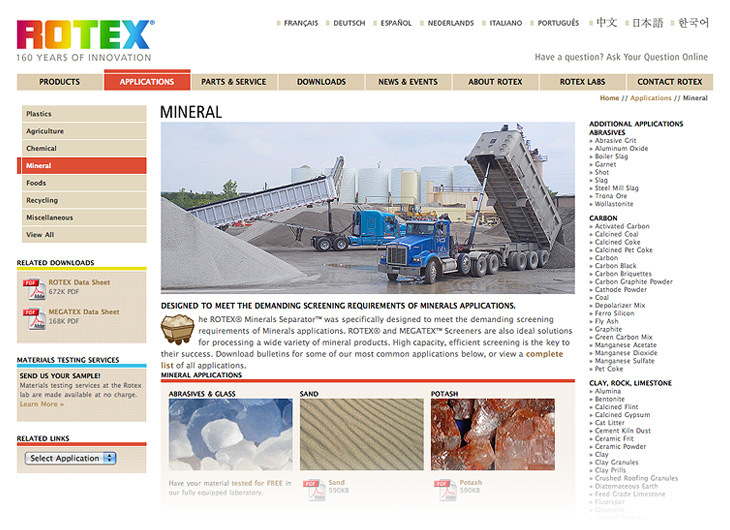 J2 re-designed this dynamic database-driven site archive of electrical failures and accidents. 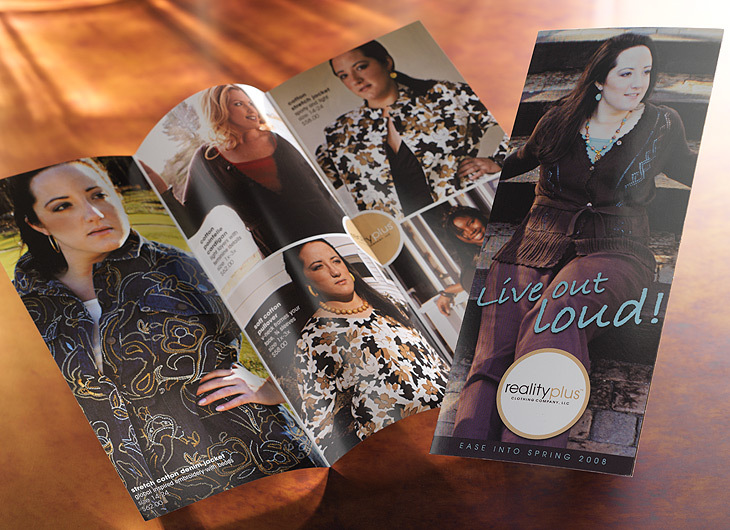 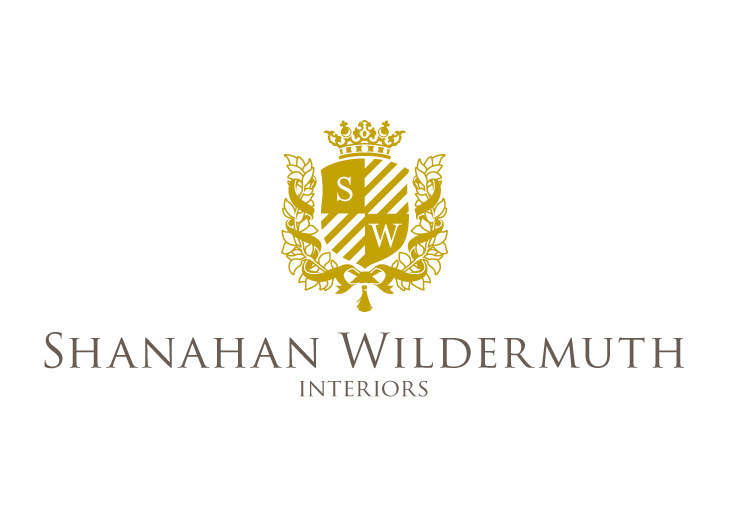 J2 created this luxurious identity for Shanahan Wildermuth Interiors. 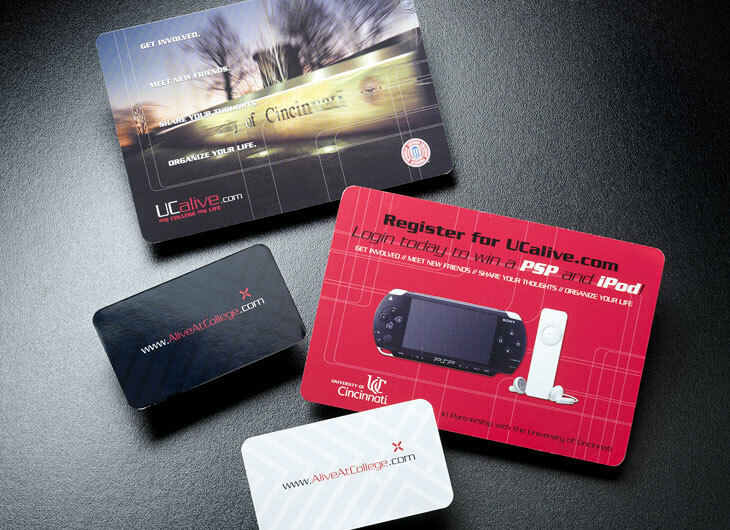 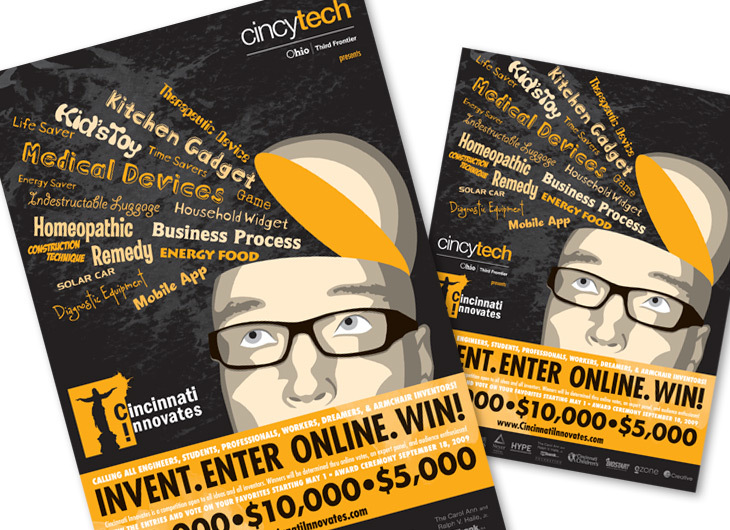 Flyers and posters to promote Cincinnati Innovates on college campuses. 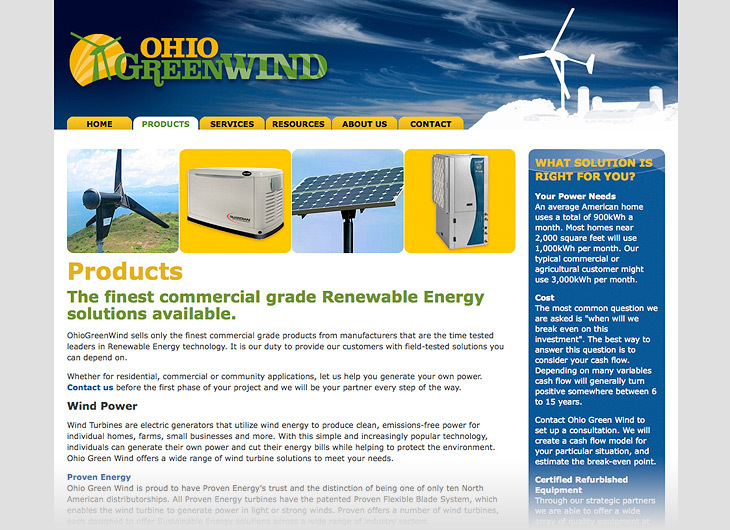 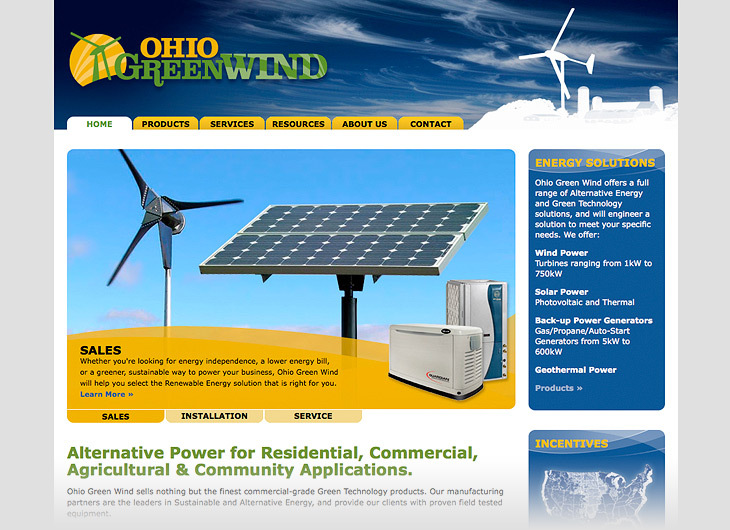 J2 created the identity for this company marketing renewable energy to agri-businesses. 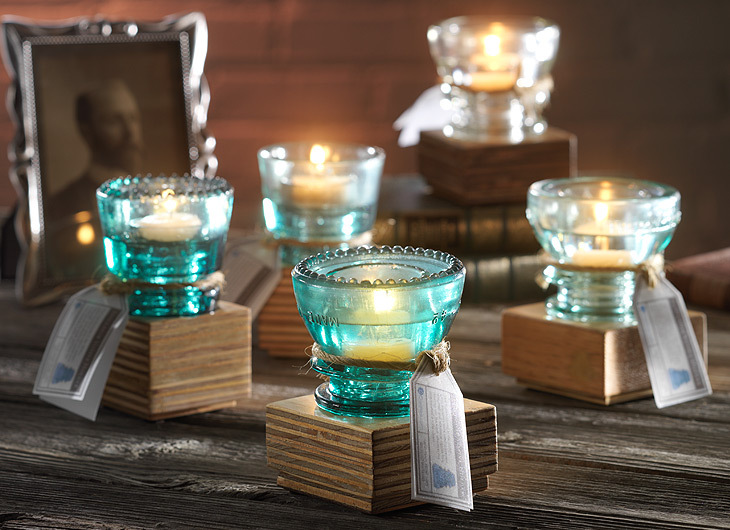 J2 designed catalogs, postcards, and brochures for Reality Plus Clothing Co .
J2 designed these candle holders out of vintage glass insulators and recycled materials. 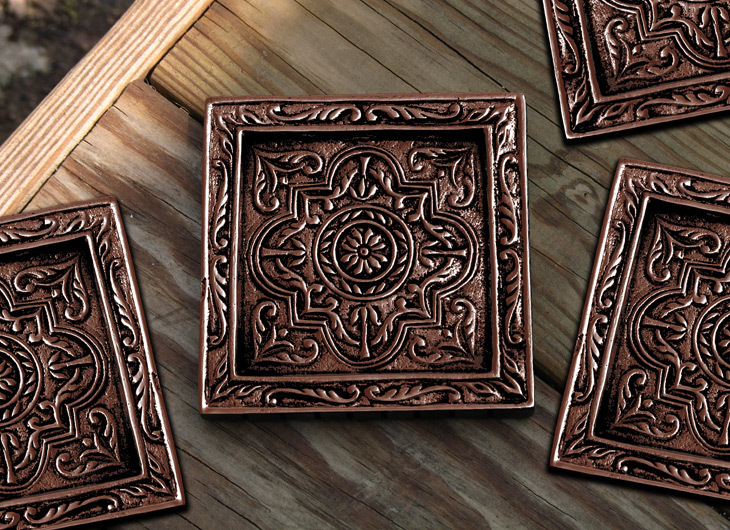 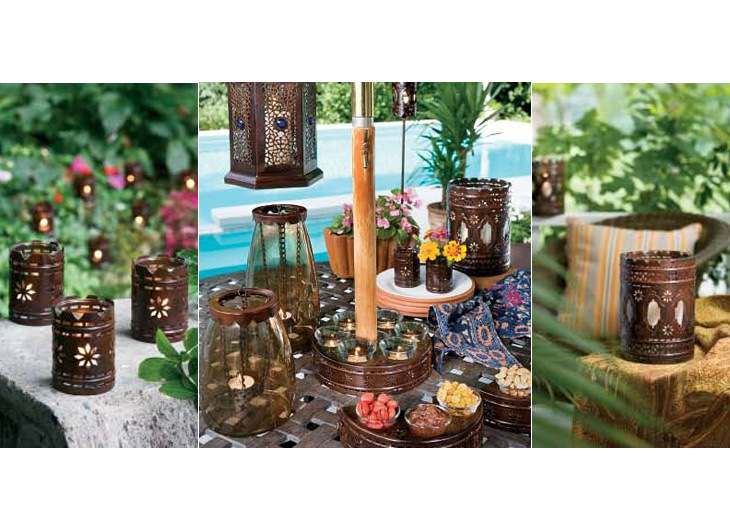 Moroccan inspired home decor collection designed by J2 for Indiana Glass. 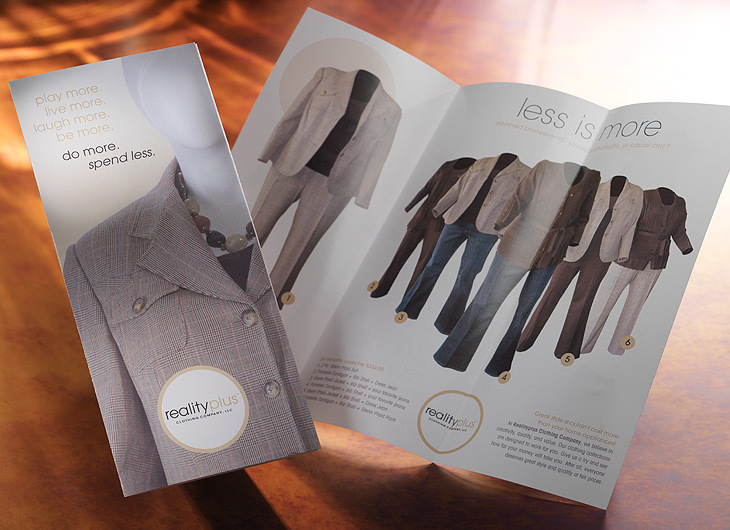 J2 created the identity and advertising for this non-profit dedicated to entrepreneurship. 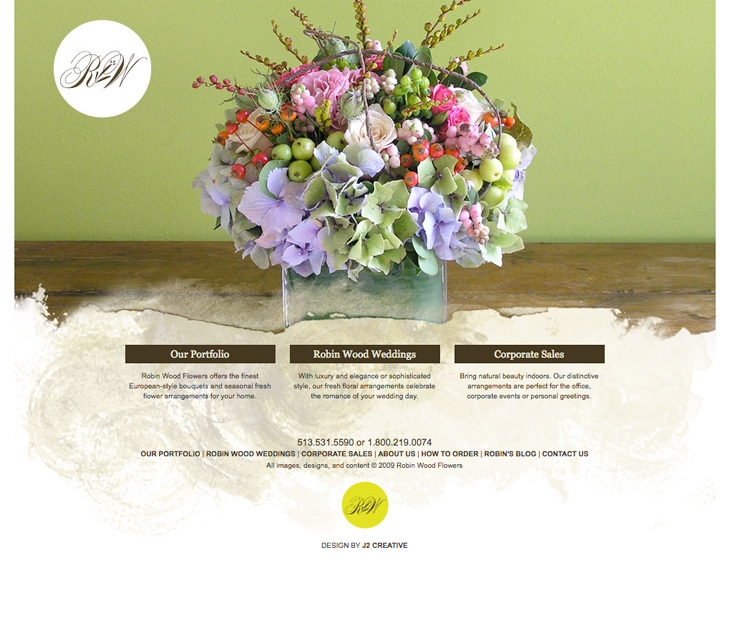 J2 designed the identity and website for Cammy Dierking, news anchor and speaker. 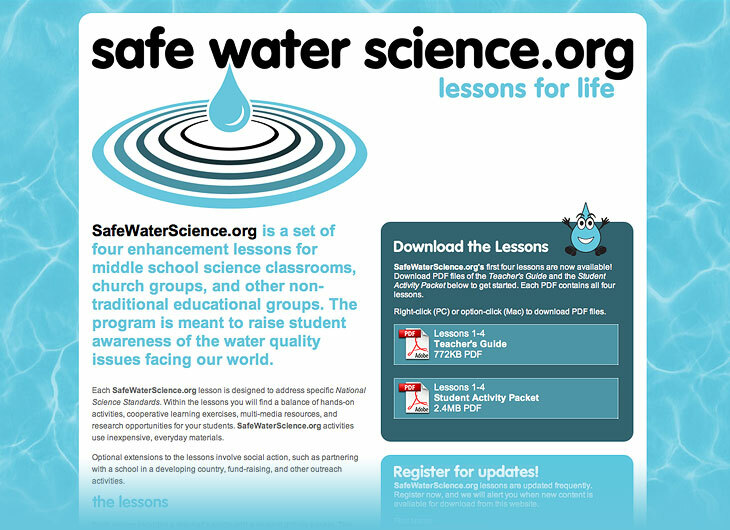 J2 created the identity and website for this non-profit group dedicated to educating children. 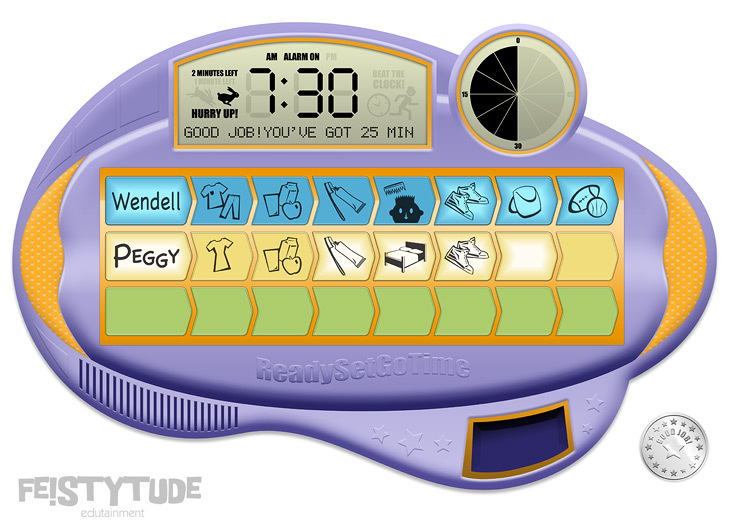 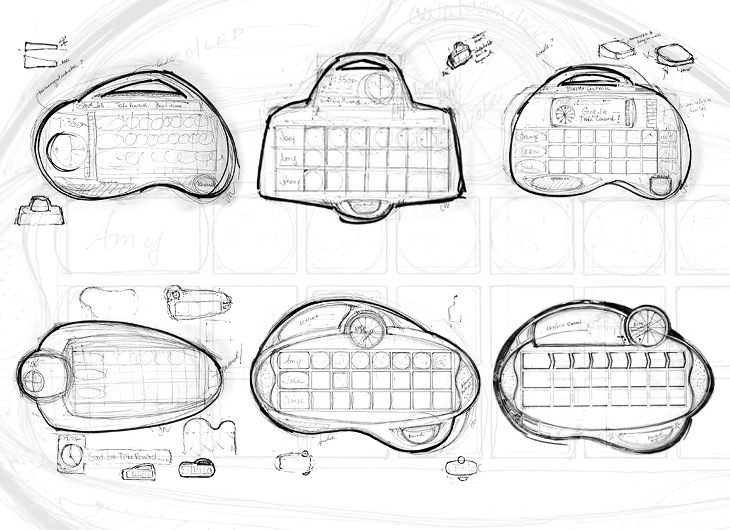 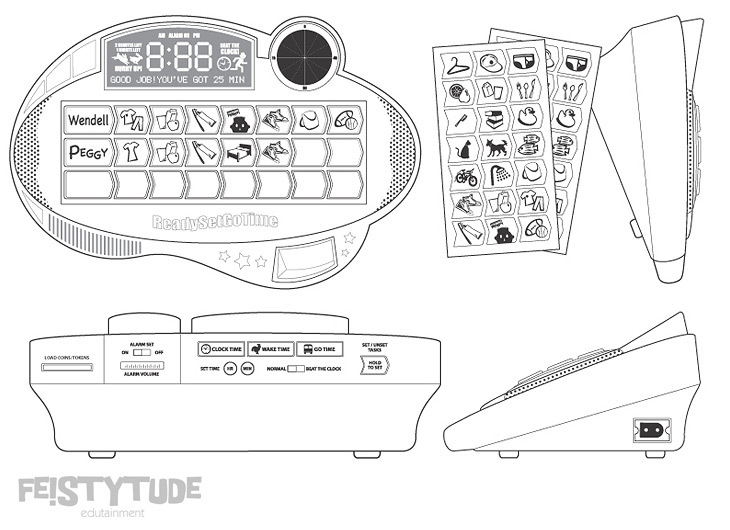 J2 designed the form factor and user interface for this children's productivity toy. 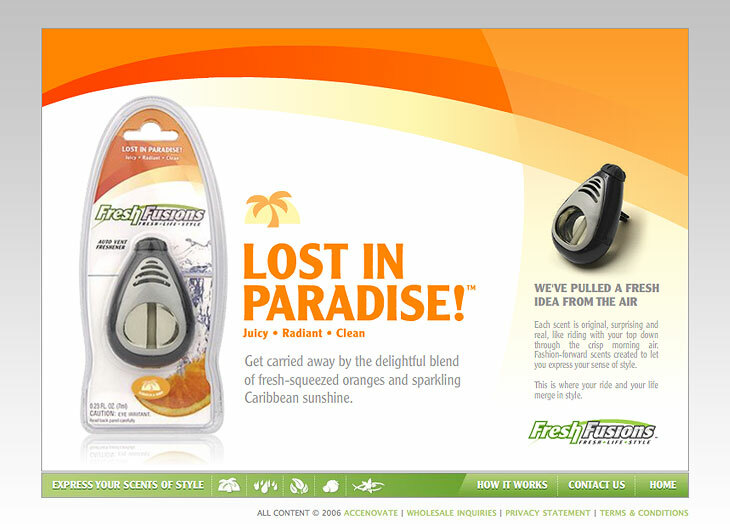 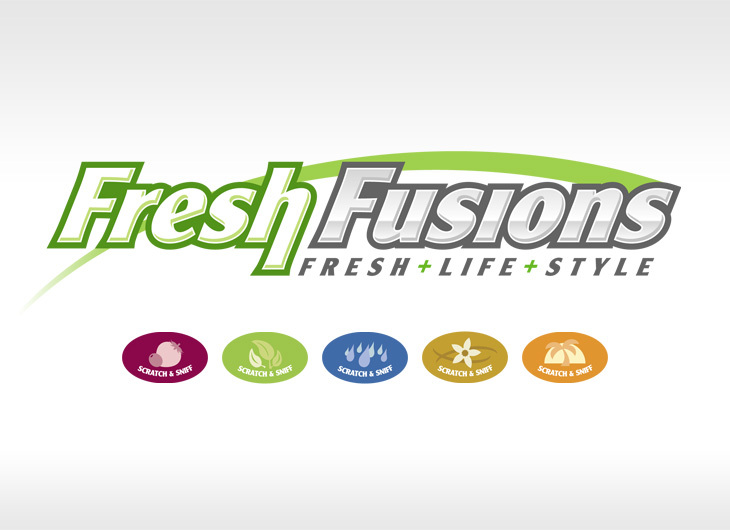 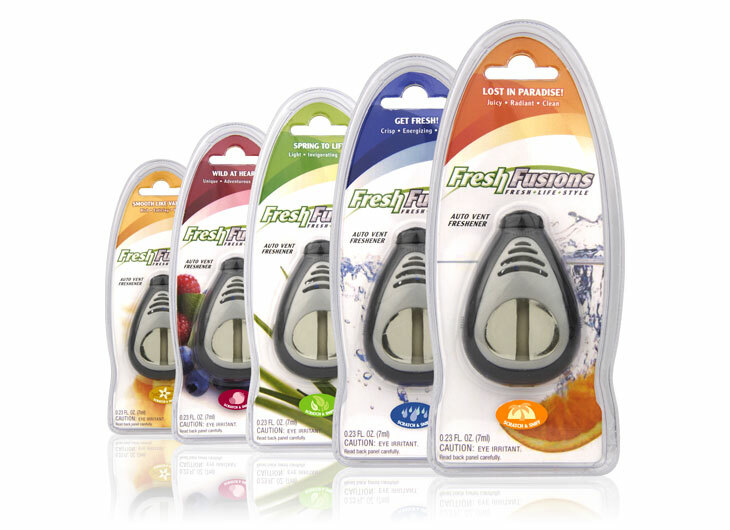 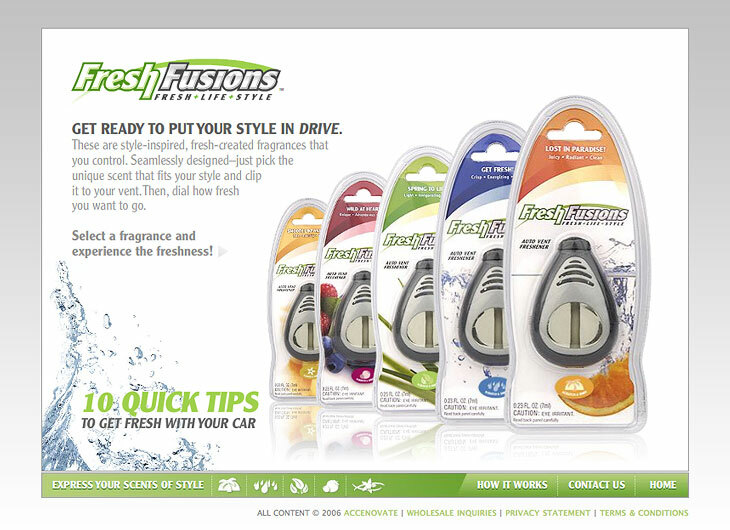 J2 designed the identity, website, and packaging for this new line of auto fragrances. 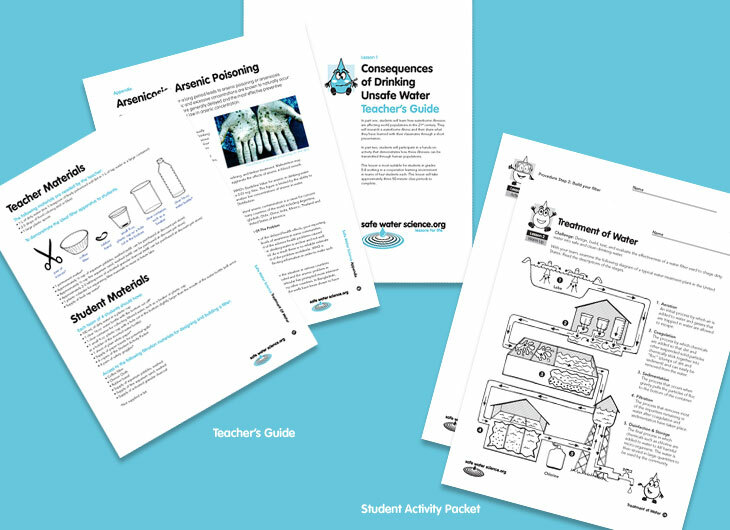 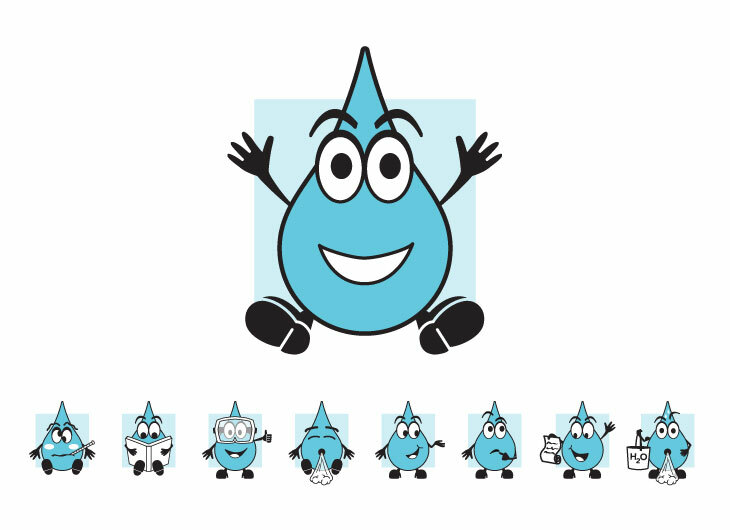 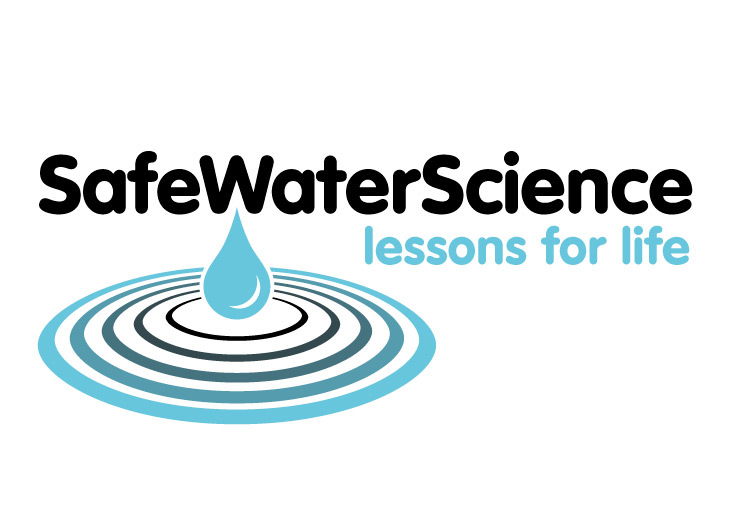 J2 created this Flash-based module to raise awareness of PUR Purifier of Water. 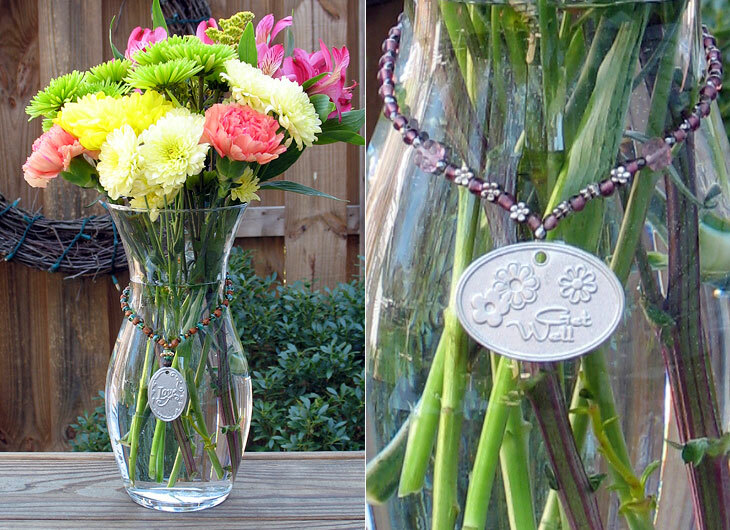 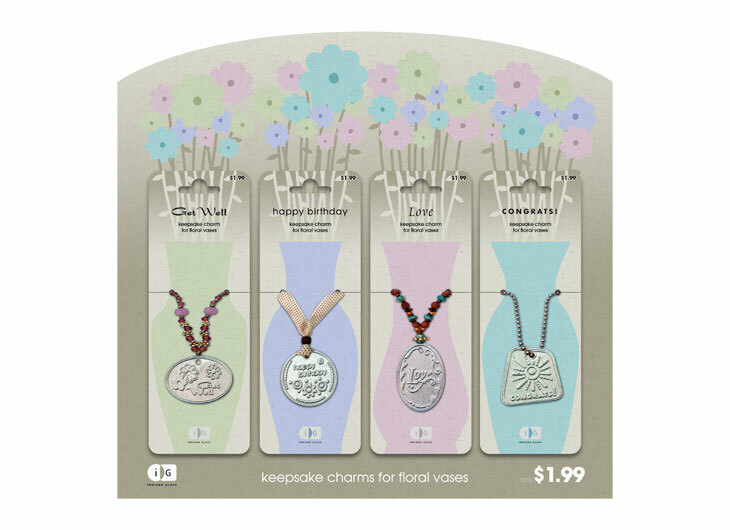 Floral vase "jewelry" products, packaging, and POP display concept all designed by J2. 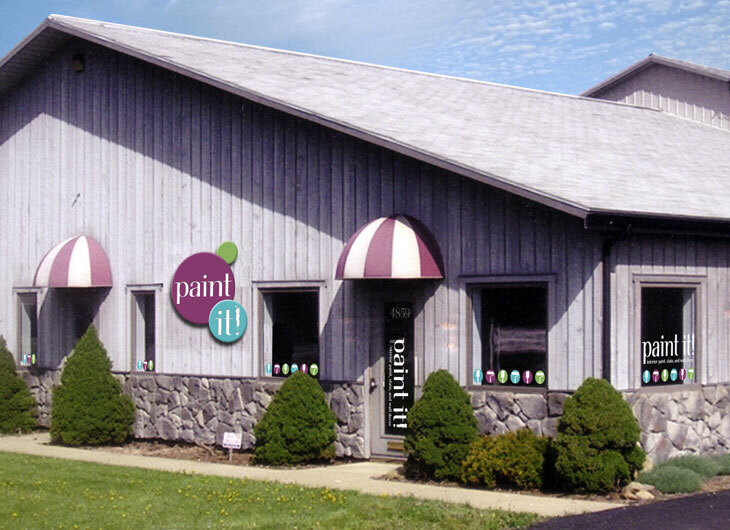 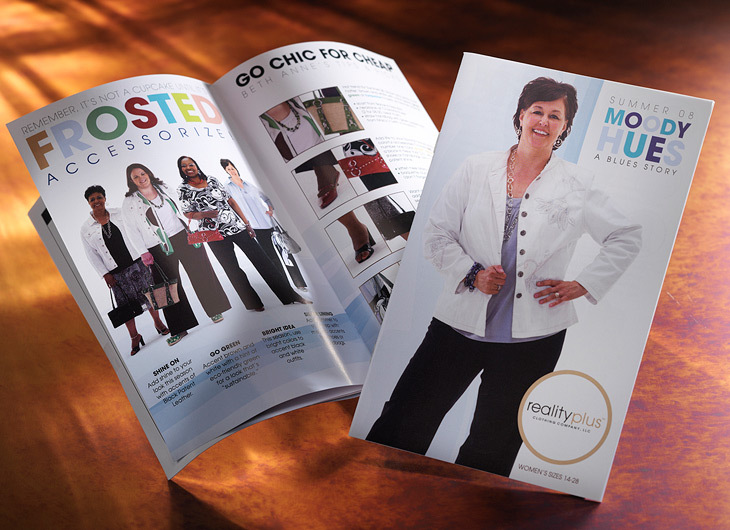 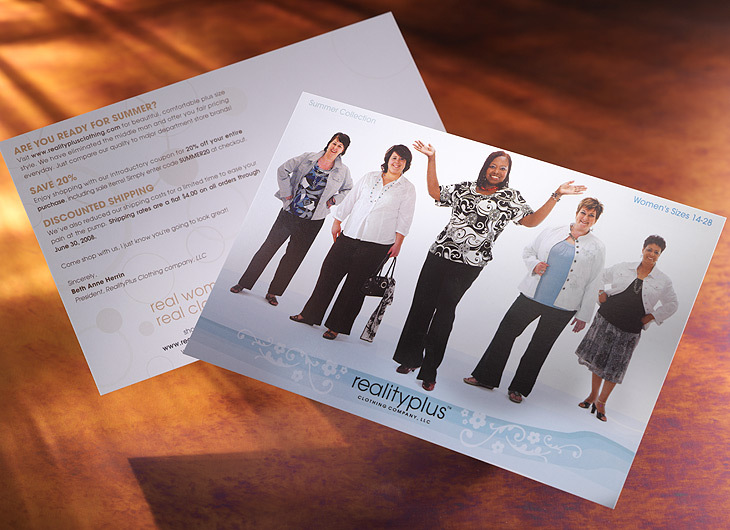 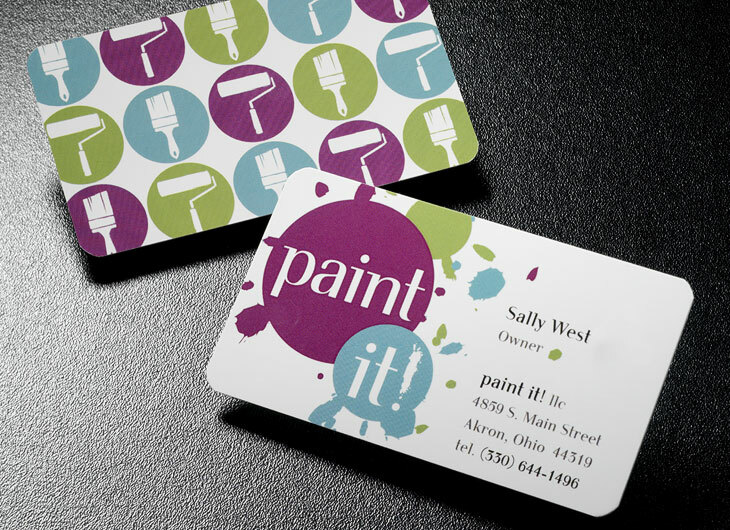 J2 designed the identity for Paint It!, a home decor retail store targeted toward women. 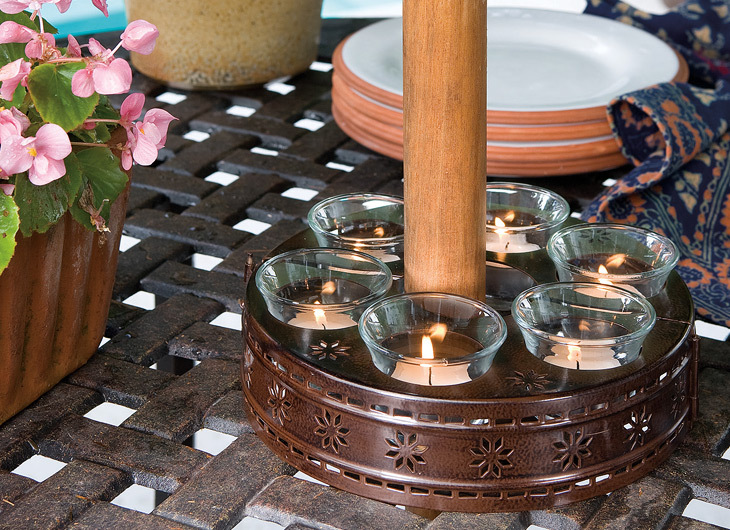 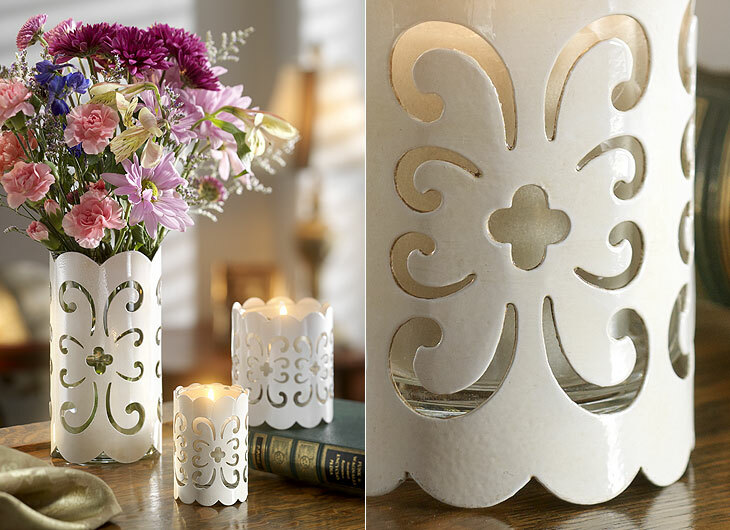 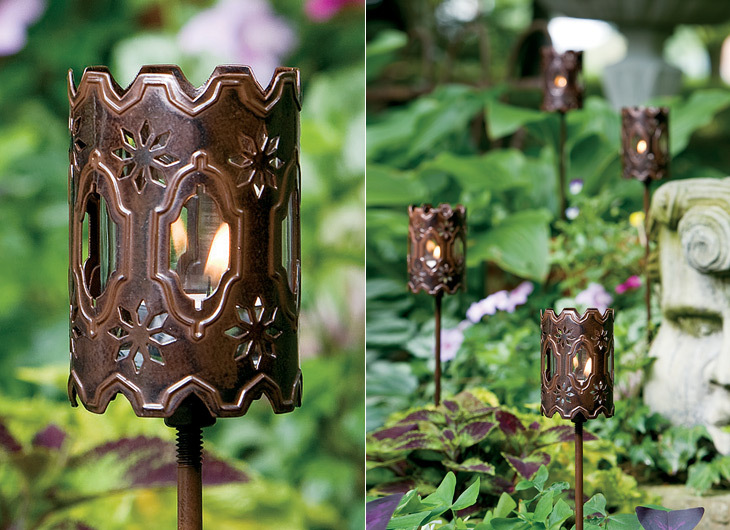 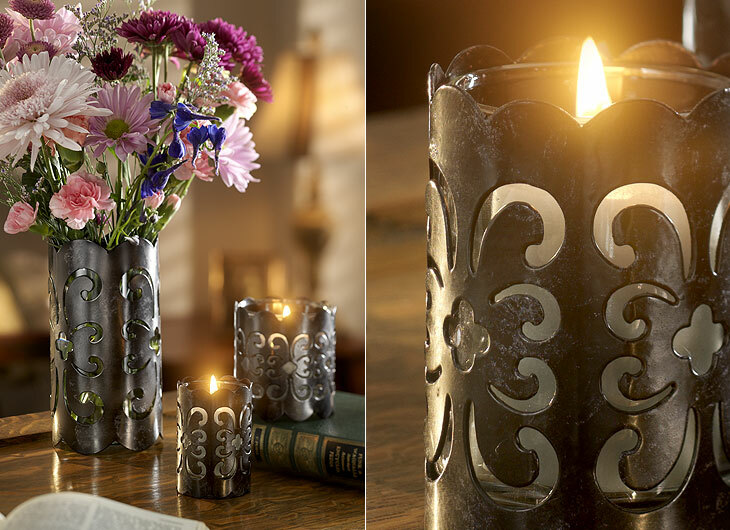 J2 designed a modular line of candlesticks which allows for many styles. 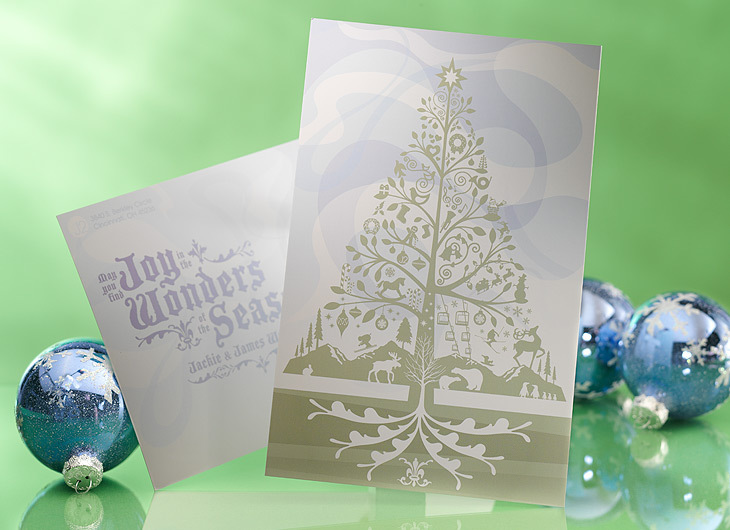 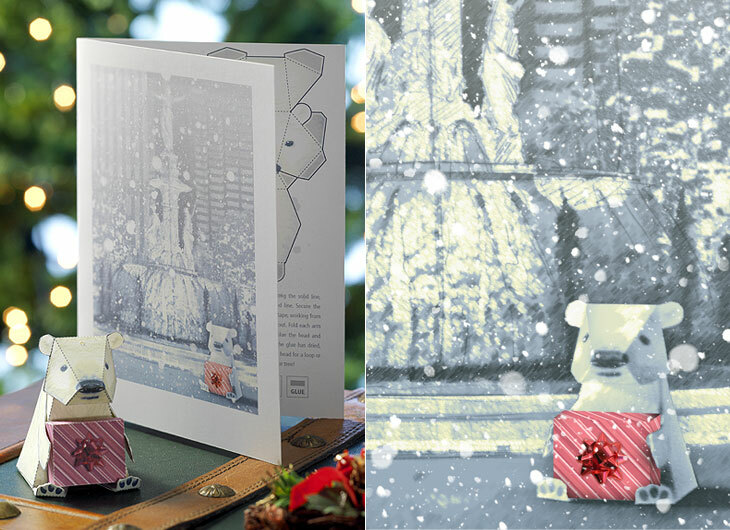 J2 conceived, designed, and created this animated holiday greeting for Million Air. 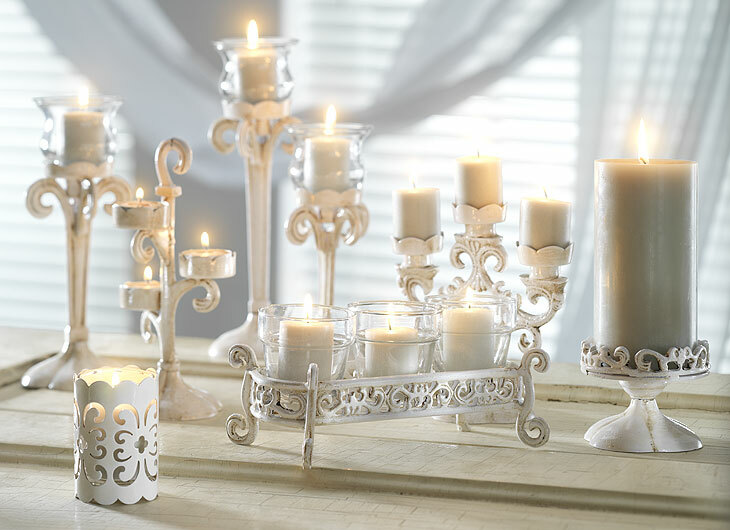 J2 created this video for Tiara's song Washington, from their album Again Cast In. 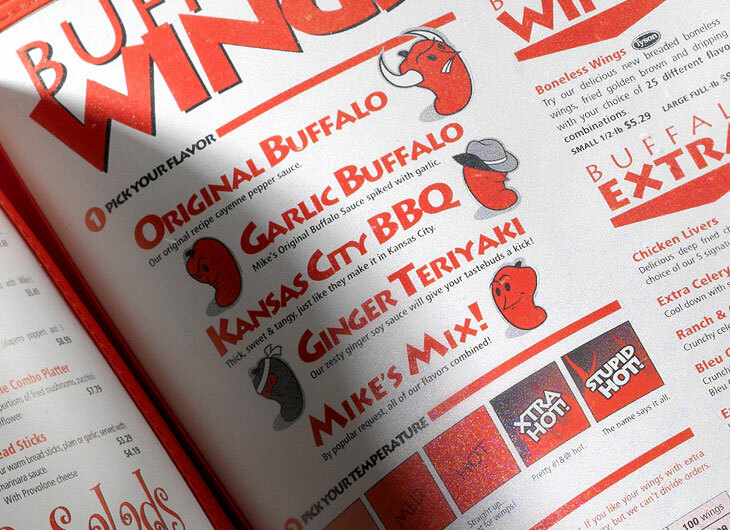 J2 created a family of mascots, and developed a new menu concept around them. 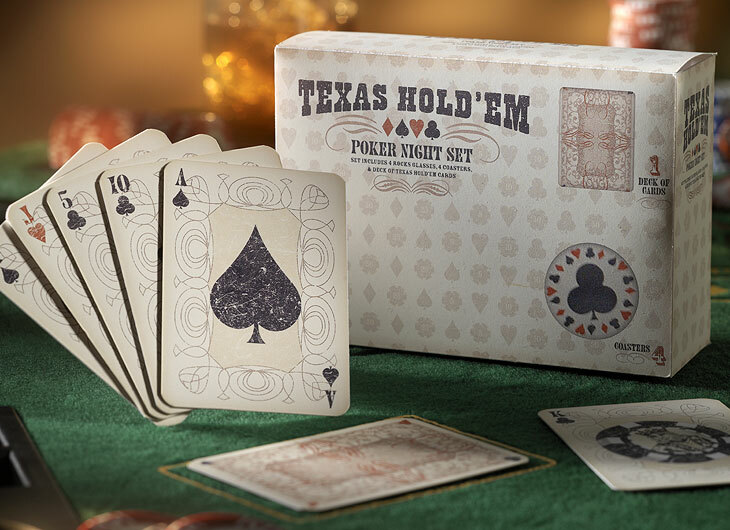 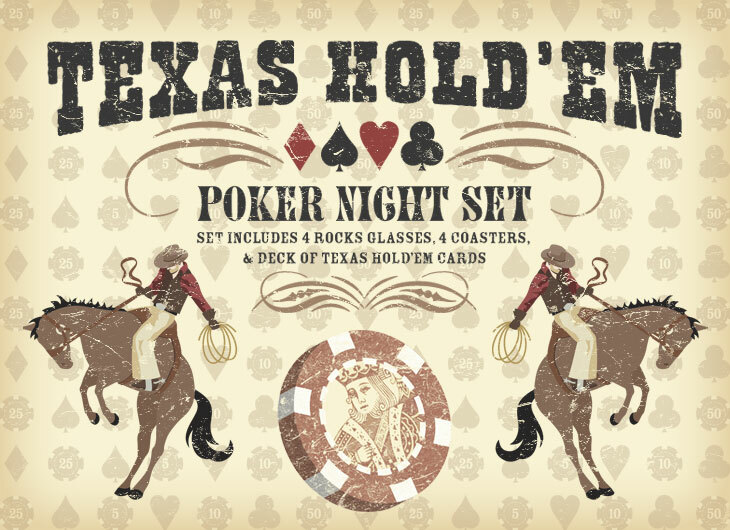 A Texas Hold'em giftset, with packaging and playing card graphics by J2. 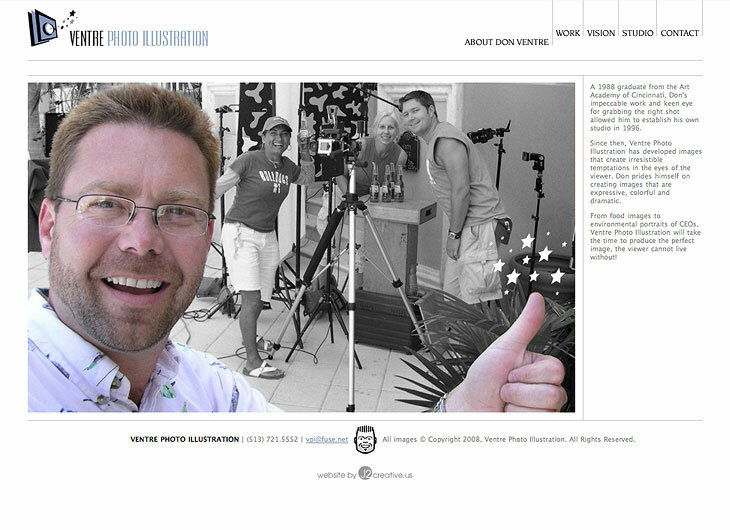 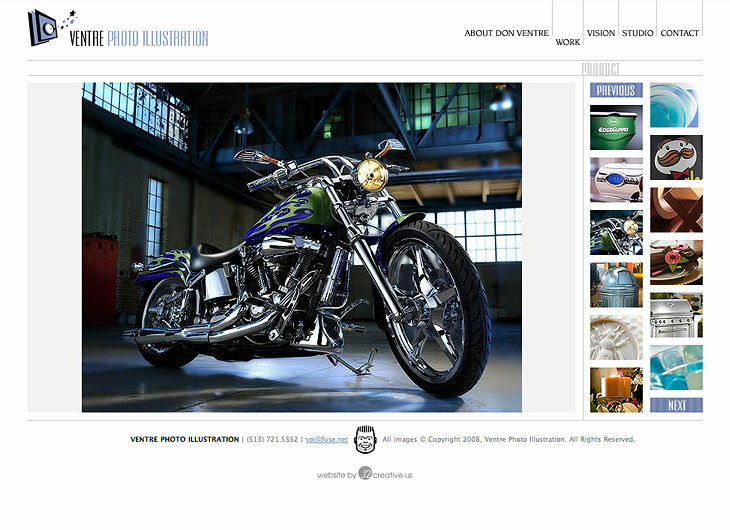 This J2 developed website is as minimal as possible to let Don Ventre's amazing work shine. 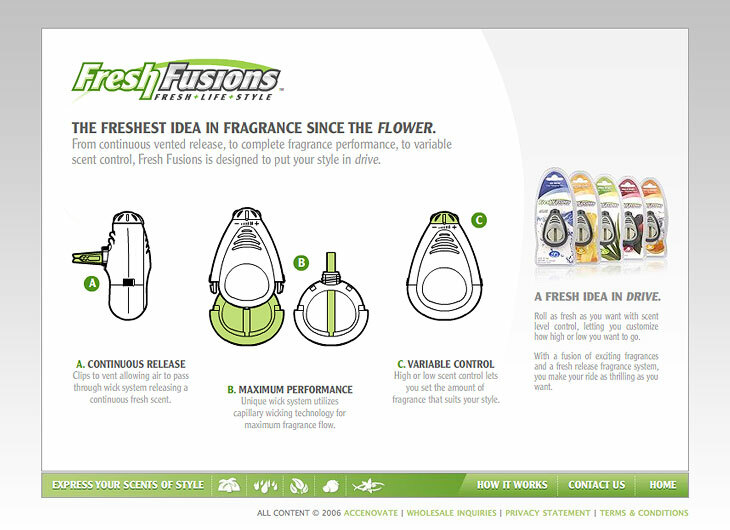 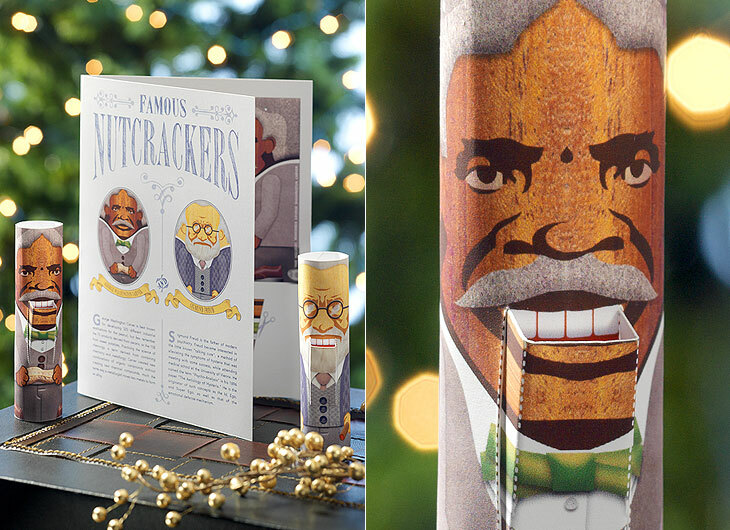 Take a look at J2 Creative's famous (infamous?) 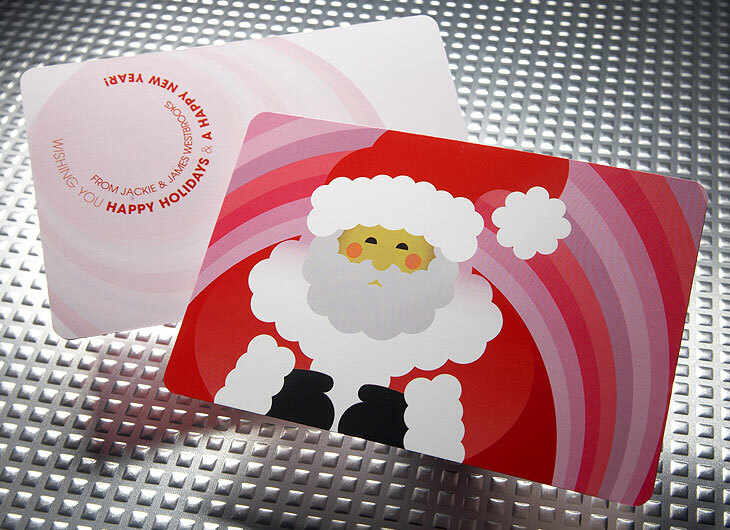 cards of Christmas Past. 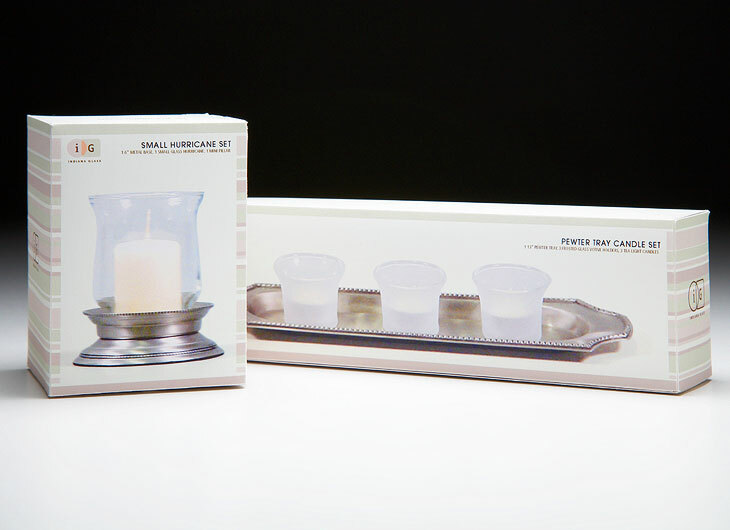 Targeting the mass market, J2 designed flexible, modular home decor products and gift sets. 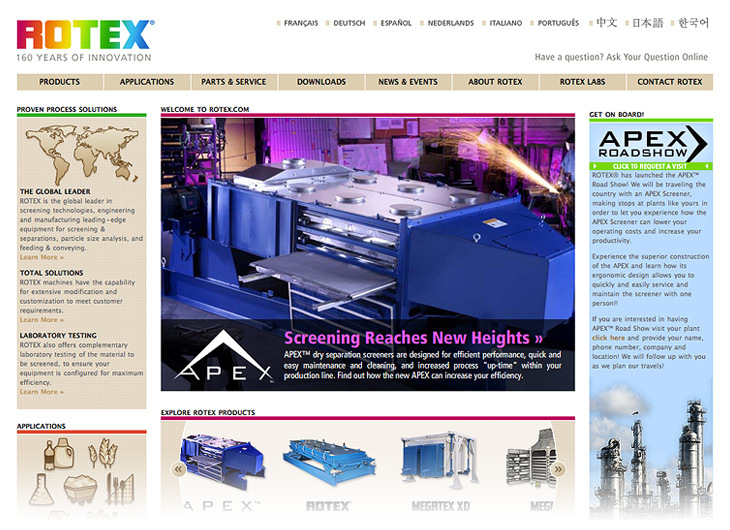 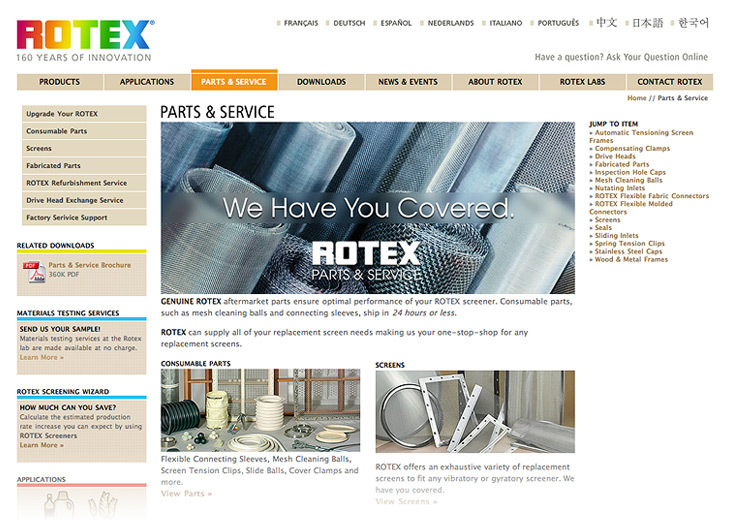 J2 created the website for this B2B manufacturer of screening and separation equipment. 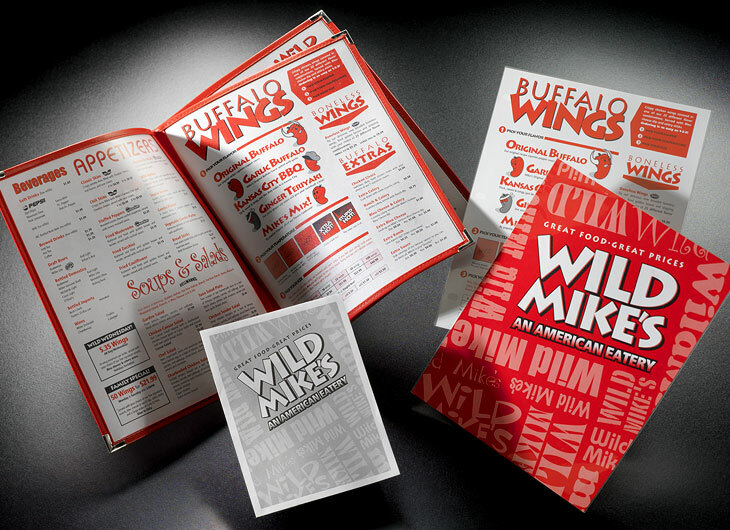 J2 designed the identity for the 1st Annual Cincinnati Polar Bear Corntoss Tournament. 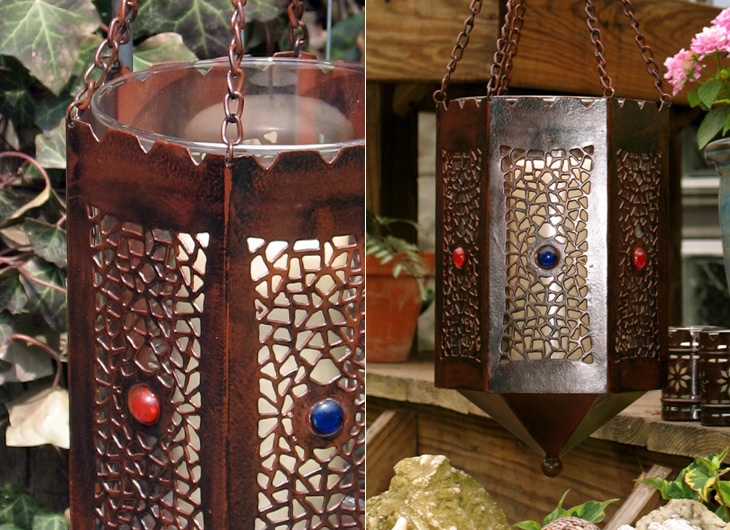 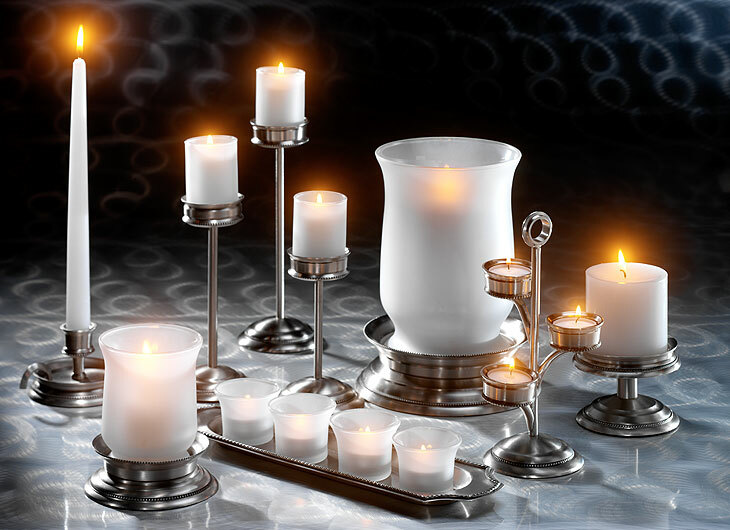 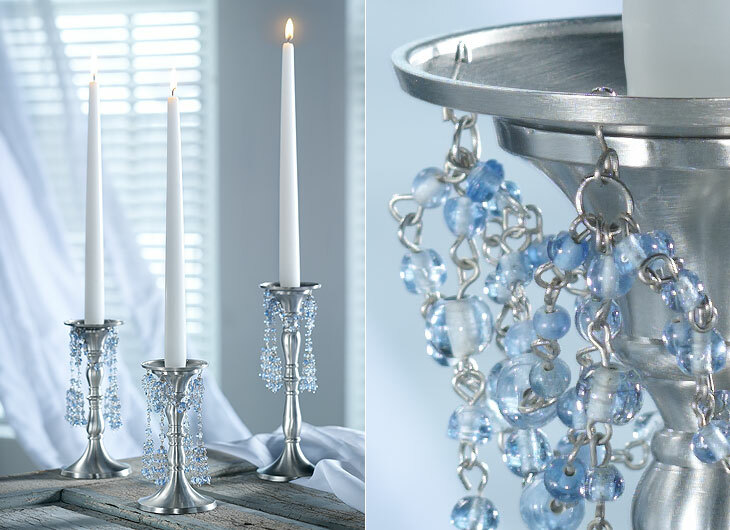 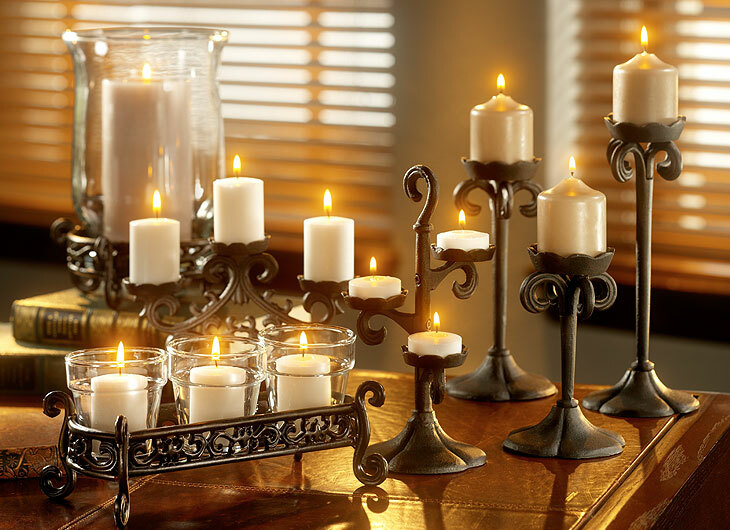 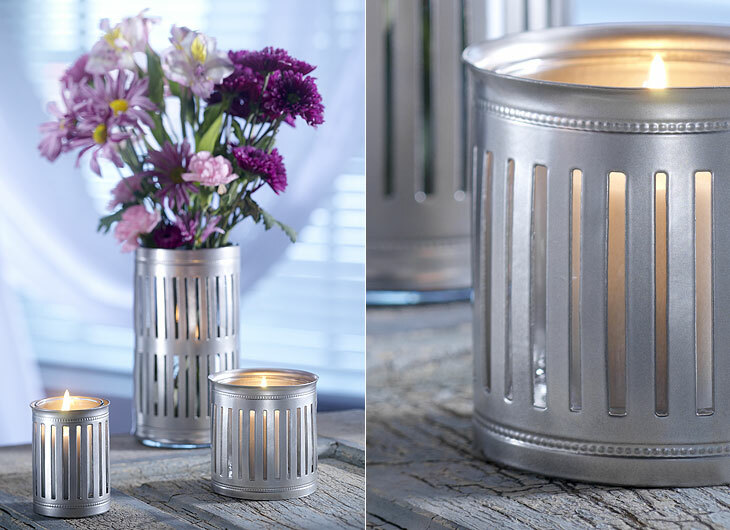 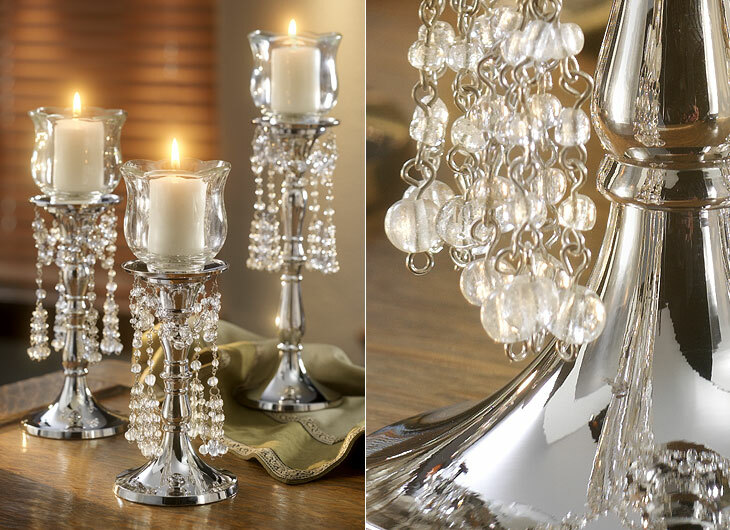 Another family of J2 designed home decor products of candles, glass, and metal. 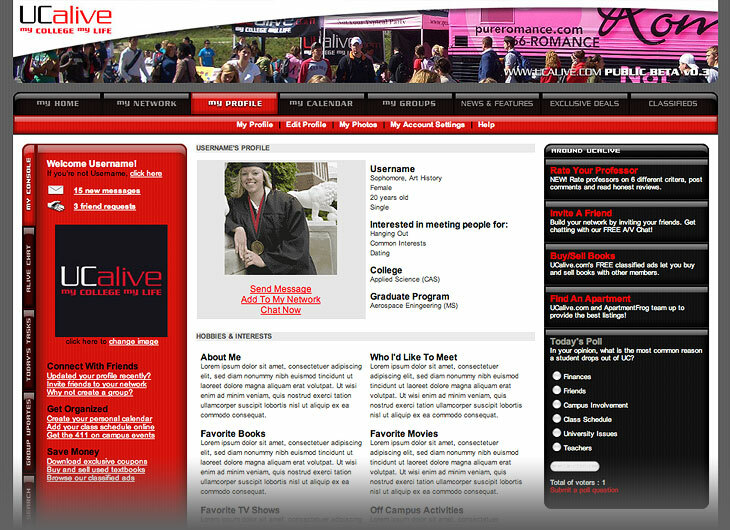 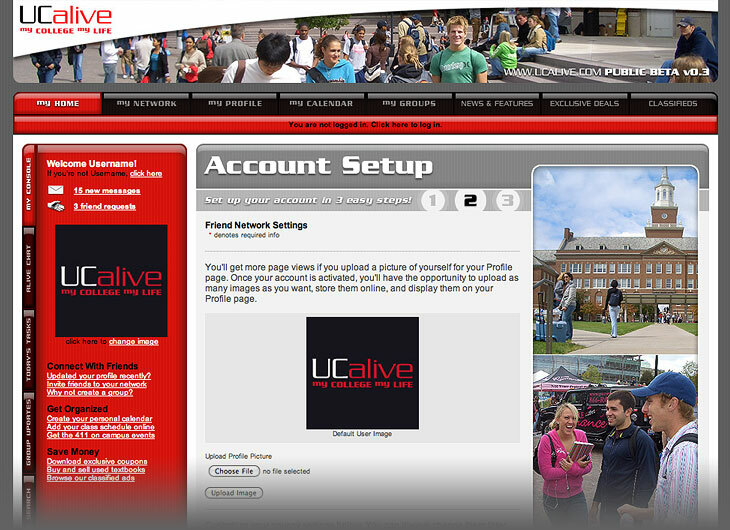 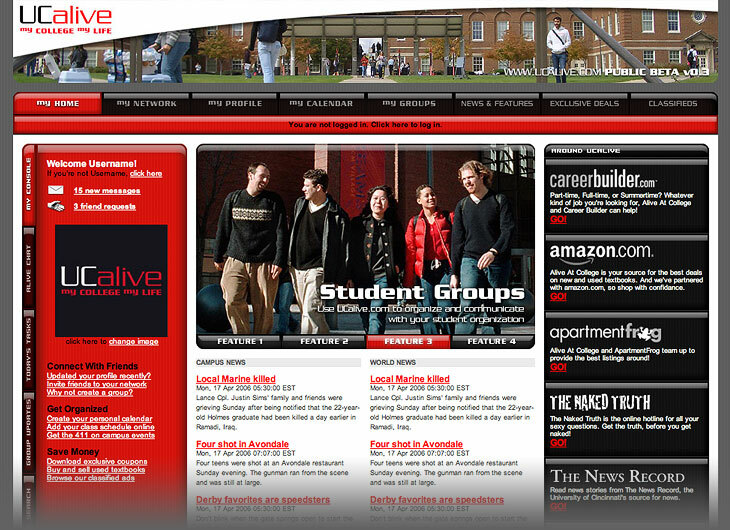 J2 created a flexible identity and website for this college-focused social networking site.